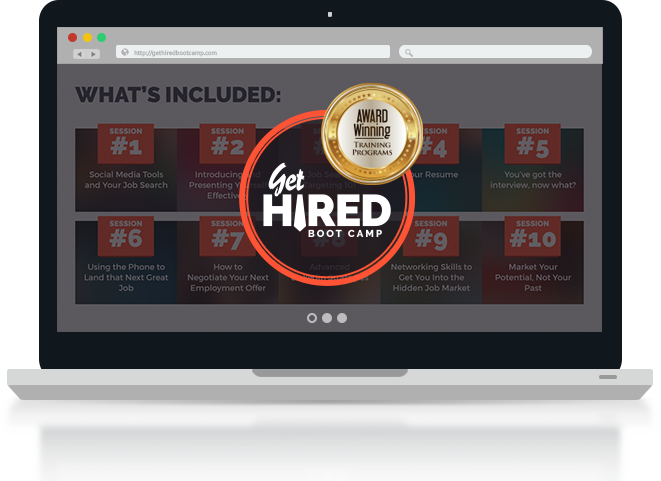 Our award-winning Get Hired Boot Camp offers you 10 power-packed sessions to help you get hired FAST! 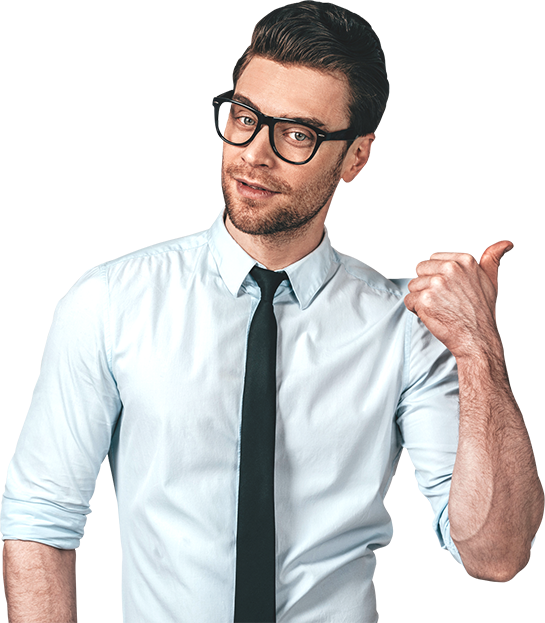 We have worked with some of the top business leaders in the industry to develop an all-in-one training program that was designed to teach you – no matter your experience, education or prior skills – how to land your dream job, guaranteed. In this hard market where there is such brutal competition for so few good jobs, imagine how fantastic it is going to feel when you see employers fighting for YOU. "I got lots of insight into what recruiters were really looking for. Now I also have lots of great material and sources to draw from. I’ve recommended the training already." Don’t wait! Our exclusive program is not available anywhere else on or off the web! If you want no-nonsense training on how to land your dream job, mastering the interview and gaining more confidence, plus essential job search networking skills and how to effectively implement social media into your job search… you don’t want to miss Get Hired Boot Camp. Treat yourself to the success you deserve. 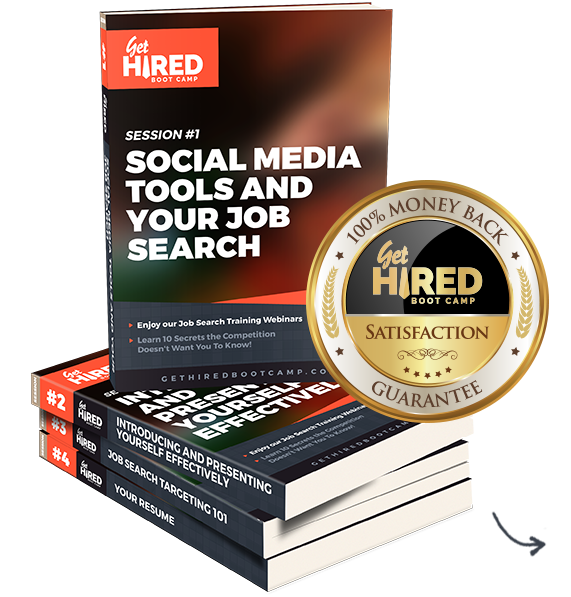 This is the quickest and easiest way to learn the proven tactics and techniques you need to get hired fast. Remember, you are 100% protected with our Money Back Guarantee. We look forward to hearing your success story soon!